I love my Cricut machine so much. I am the most fond of doing projects using the vinyl which comes in rolls. It can be kind of a headache to unroll, lay on the mat, roll back up, store… I buy the rolls of vinyl whenever I see them on sale or clearance and after a while they started stacking up and looking like a mess in my craft room cabinet. 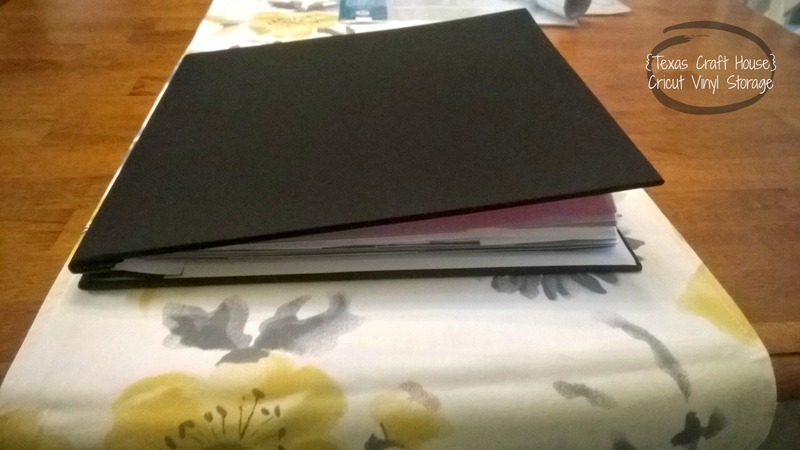 Last time I walked by the scrapbook aisle though, an idea hit me – cut and store the vinyl in a binder. I can’t wait to show you! It’s my favorite little guy’s 1st birthday and I cannot believe it’s already been a year since he was born! Zachary is my close friend, Kristi’s, son! When Zach was born I worked long and hard on a stuffed Hobbes for him since that’s his dad’s favorite comic. 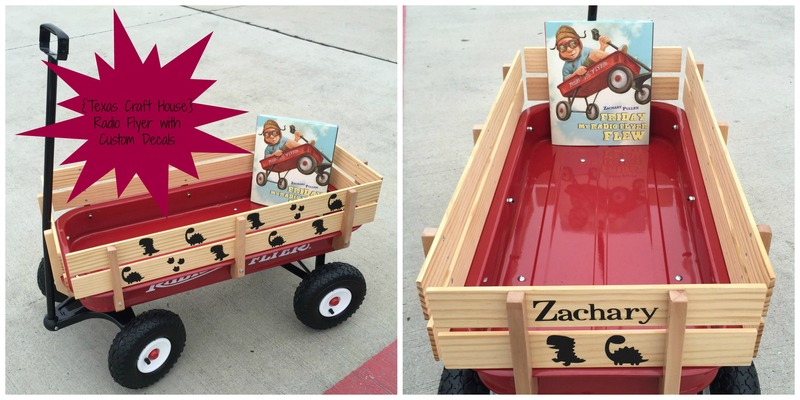 Wanting to stick with that theme, I decided that we would get Zach a Radio Flyer for his 1st birthday, which I bought on Amazon along with the awesome book, Friday My Radio Flyer Flew, by Zachary Pullen!! I envisioned Calvin and Hobbes decals all around the wagon, unfortunately I did not have a device that would let me upload my own images…so on to the next idea! Zach’s 1st birthday theme is dinosaurs so I knew that I could put dinosaurs all around the wagon. 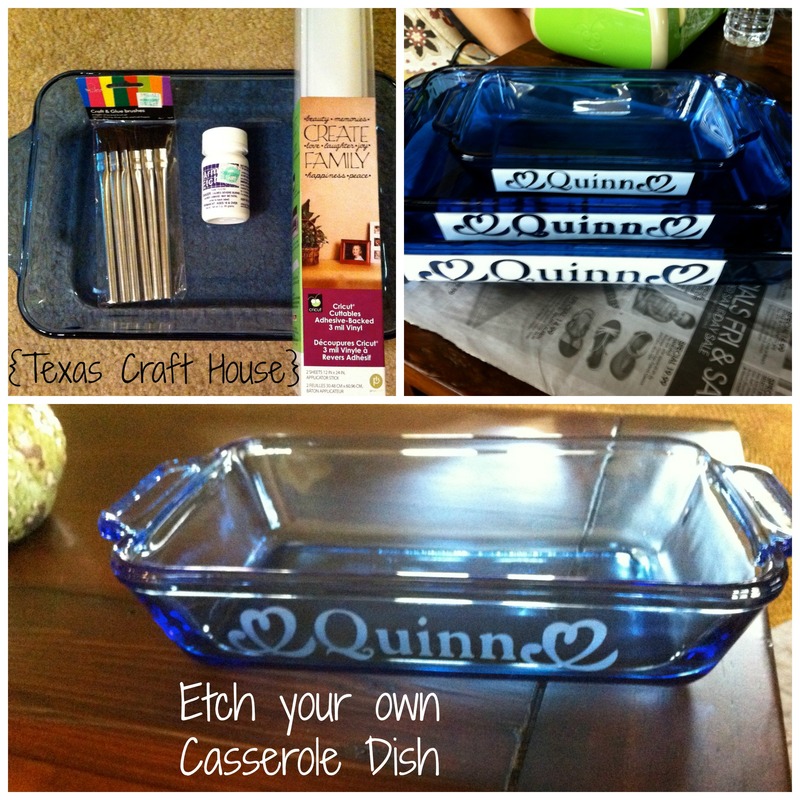 I love vinyl because in no time you have a completed craft and something cute to show off! 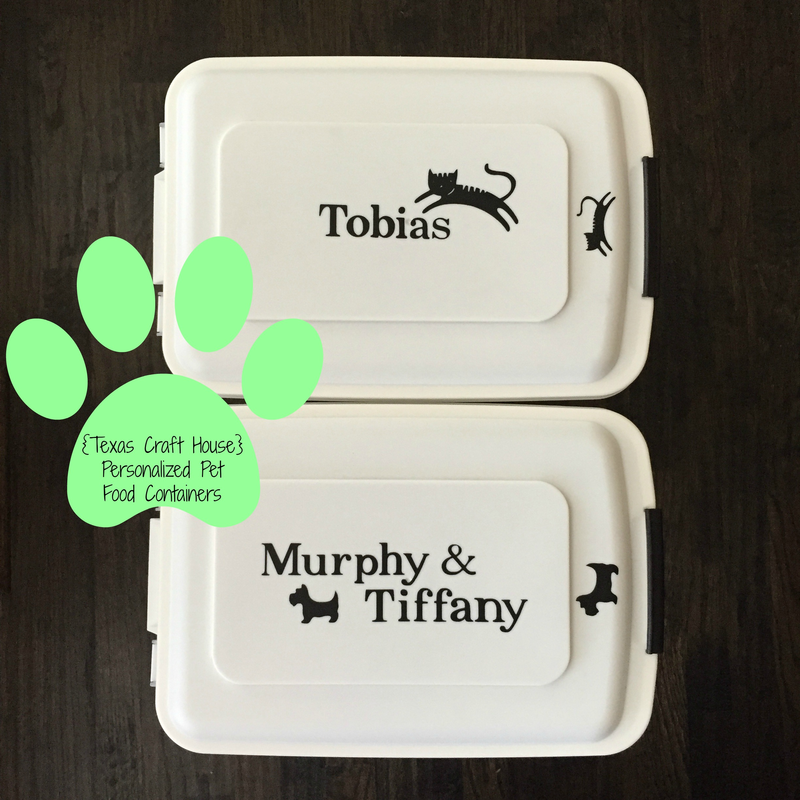 I bought these 22lb Pet Food Containers from The Container Store when they were having a sale. We have two cats and two Scottish Terriers and one of our cats is a bit on the heavy side so I knew these containers would be hard and hopefully impossible for her to topple over and break into. You may be laughing, but I’m being completely honest! Since I bought two of the same container I needed to differentiate the two so that it was easier to tell who’s food you’re getting. Insert quick vinyl project here! 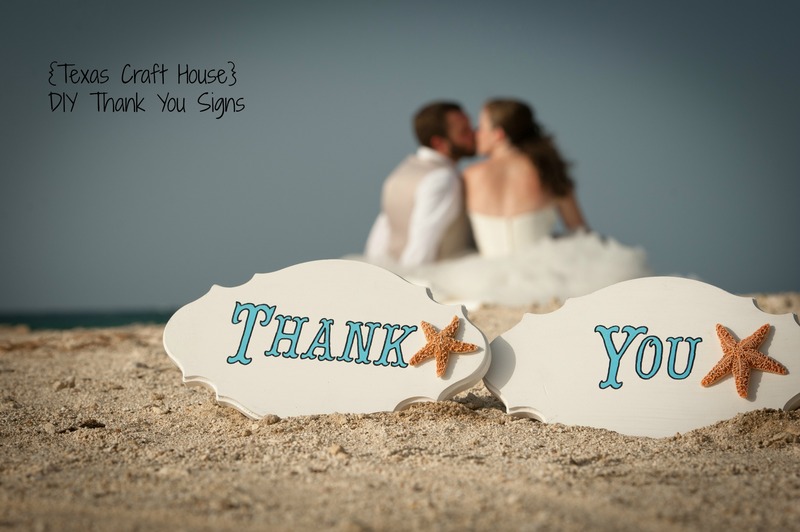 Today, I’m sharing the thank you signs that I made for my wedding thank you cards! I saw several different ways to do this on Pinterest and intended on using rectangle shaped plaques until I found these scalloped ones at Michaels! I am so excited to show you my antique window sign. I found an old antique window at an antique store for $10.00. I had never seen one so small before and I liked the look the black paint around the inside edges gave it. It kind of looks like smoke damage. I think it adds to the character of it. Antique/old windows are EVERYWHERE right now and are the hot home decor piece to have. 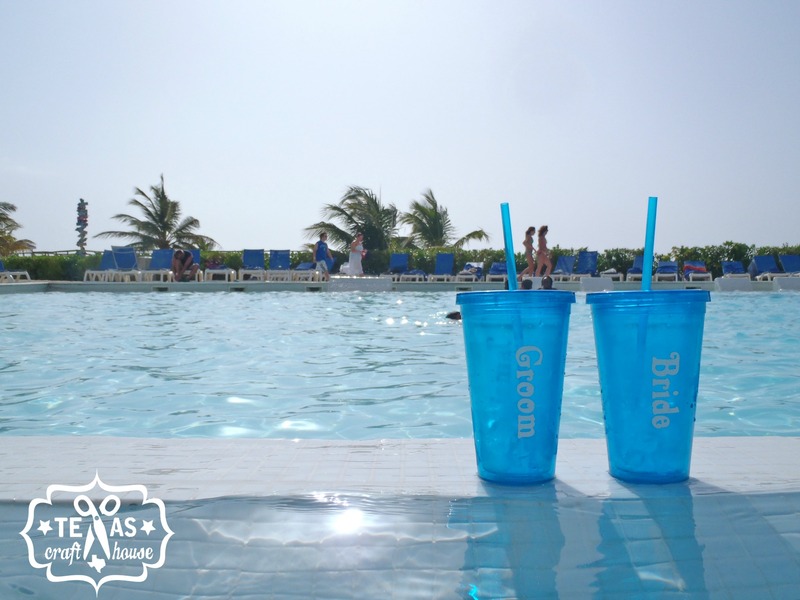 They will be easy to find if you decide you want one, too.